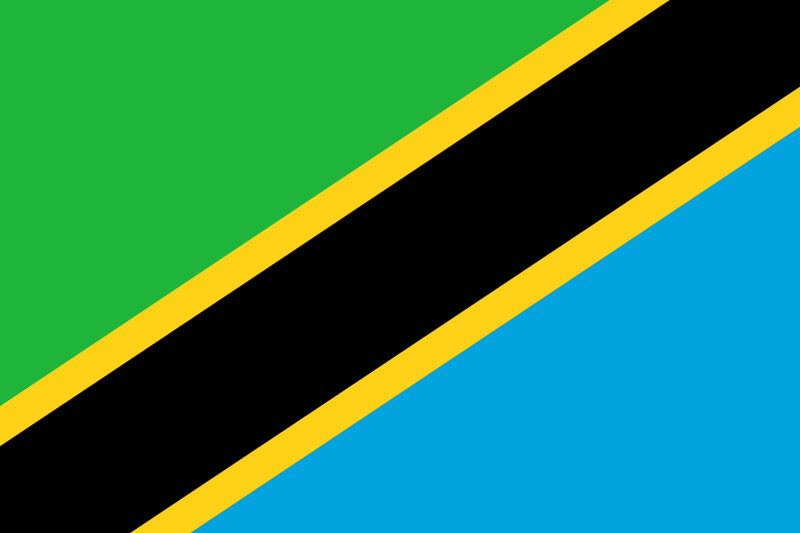 Pemba Island is situated about 50km north of Zanzibar and 50km east of the mainland Tanzania. Most part of the Island which is regarded to be hillier and more fertile than Zanzibar, is dominated by small scale farming of agriculture crops. There is large scale farming of cash crops such as cloves. Main towns in Pemba are Chake Chake and Wete, which act as trade and administrative centre of the Island. Relatively untouched by tourism, Pemba offers a variety of tourists' facilities and activities. It has natural beaches and shallow water grounds which are attractive to people who like fishing and snorkelling. The cool and calm nature of the Island provides for an amicable atmosphere to people who like to distance themselves from disturbances. Pemba Island is the perfect place to explore the Indian Ocean's marine life. The Island offers magnificent deep sea diving ground. Experienced scuba divers have an opportunity to explore pristine coral structure with abundant marine life and the relatively frigid unspoiled waters if the Indian Ocean. Pemba has a cool atmosphere for foot-walking safaris and cycling to different parts of the region. A visit to the ruins in Ras Mkumbuu at the end of Peninsula, the remains of the mosque and several and several pillars which date back to as early as 11th century. Foot-walking safari to Pujini Ruins in the southeast of Chake Chake. A visit to Mkama Ndume to the remains of Century Swahili Town. Boat safari to the Island of Misali, rich in pristine coral reefs and marine species, surrounded with the finest white sands. A visit to Ngezi Forest Reserve which is full of rare species of bird. Here you should be able to see Pemba's White-eye, green pigeon, scops owl or sunbird. Endemic mammals in this small forest reserve are Pemba flying fox, Kirk's red colobus, vervet monkey, blue duiker and marsh.